Dell's Inspiron range is made up of the company's entry-level consumer laptops. In the past the series has played second-fiddle to its more illustrious brothers, the Dell Studio and Studio XPS ranges, which have tended to feature snazzier designs and meatier specifications for those after the next level of not only style and sophistication, but also power, usability and performance. But all that has now changed as the refreshed Inspiron 15R comes out fighting. 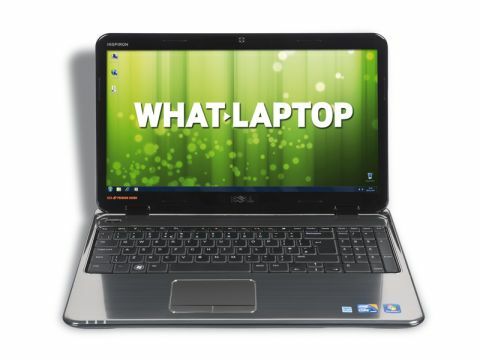 Not only has a brand new chassis design been implemented, but a whole raft of powerful components – including an Intel Core i5 processor – makes this a very powerful laptop whether you're simply after everyday use, or looking to run more resource intensive multimedia programs such as Adobe Photoshop.